For efficient material handling, one way shipping and closed-loop shipping, nothing beats bulk containers. 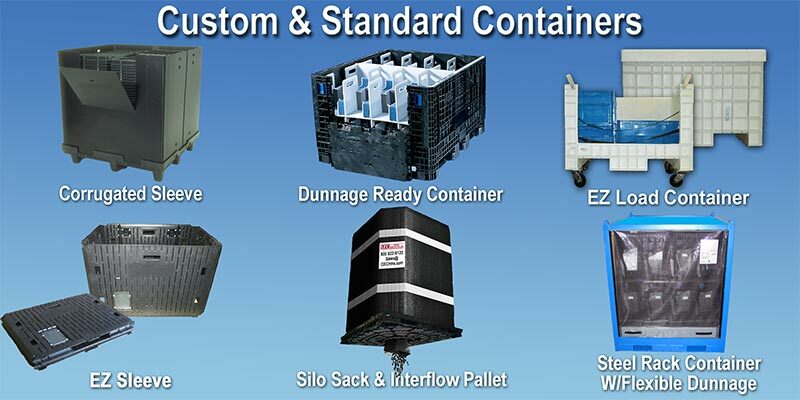 Custom Equipment Company provides customization to improve the standard bulk containers functionality, durability and access. If you need to improve or create a new bulk container solution, Custom Equipment Company has the experience and talent to handle it on time and within budget. Custom Equipment Company also buys, sells and repairs and cleans new and used Containers and Totes. 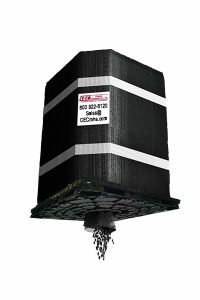 Call (843) 884-0493 email us at sales@cecmhs.com or click here for our contact us page. 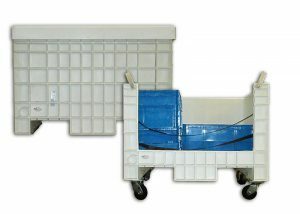 The side-loading Custom Container delivers sequenced parts to the line. Replacing heavy metal transport racks with this durable, one-piece bulk delivers parts to the line faster than ever while improving productivity and reducing worker strain. 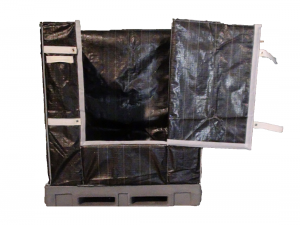 Sleeve’s Z-fold design makes collapsing and storing within pallet and cover easy and space saving. 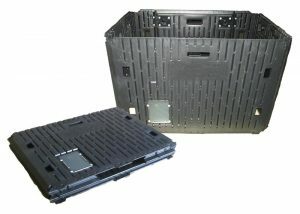 Comes in three varieties of sleeve material: twin-sheet thermoformed, fluted plastic, and fiberboard corrugated. The unit can be completely secured using Velcro straps, rubber bungy cords or twin-sheet thermoformed sleeve has built-in living hinge. 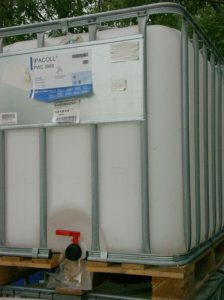 The Unibin is a rigid, collapsible and re-useable lightweight flexible intermediate bulk container (fibc) for the storage and transport of flowable products or consolidating odd sized loads. This unit can be stacked up to 5 high. 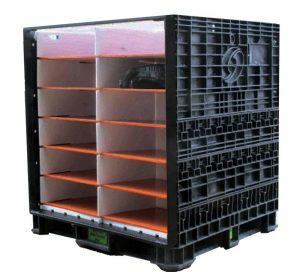 No assembly is required, simply unfold the unit and the Unibin is ready to fill.